What to wear in Italy is one of the first things to consider once you plan the basics of your first trip to the country. Packing can be simple. Generally, Italians are stylish and we recommend dressing casually that way you’re comfortable when hanging out with locals. Italy is a stylish place, but it’s also a country that leaves much to be explored on foot and seasons vary. 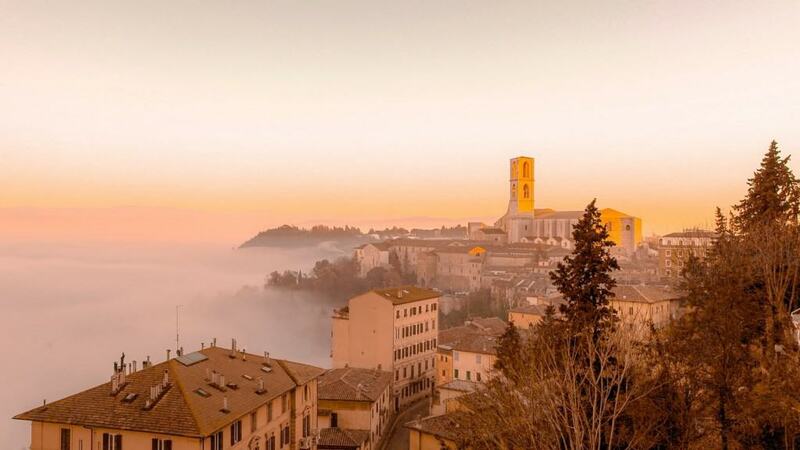 There is a huge difference in style and weather between the different regions in Italy, and nailing down what exactly to throw in your suitcase may be daunting. Some of the best solutions are to keep it simple with clothes and come prepared for a variety of activities and social functions. Staple items in your wardrobe can be mixed and matched to create a variety of outfits. Italians are known for being fashionistas and we suggest anyone traveling the country take their style seriously too. So, when we’re in Italy we stand at the espresso bar, don’t order cappuccinos afternoon, and dress to kill. Cameron prefers the grey as it’s super easy to stain the white ones with say marinara or red wine. 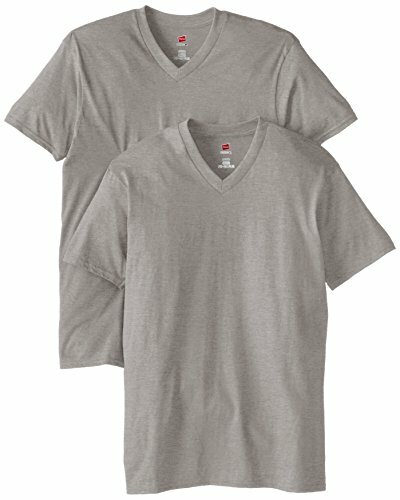 T-shirts are cheap and I typically order new pack before each trip as old shirts look slobbish. Italy is all about style and Italians very much care about how they present themselves. A pair of chinos works on both sexes. It’s a classic look that when combined with a sweater, dress shirt, tee shirt, or blouse. When combined with a pair of jeans you’ll be able to mix and match your wardrobe to be appropriate for a multitude of environments. Men should opt for more neutral colors like grey, blue, brown or green, but you can break the trend with a deep red, white, or even pink. Women can never go wrong with white, yellow, beige, or light pastel colors. Italians love their colored pants, just don’t wear a pair of tired looking khakis! Of course, it all depends on the season and what you’re up, but if you’re traveling in the summer or have plans to go trekking in Italy pack a pair of hiking pants. Lightweight pants that are made from synthetic material are tremendous to have in your pack. 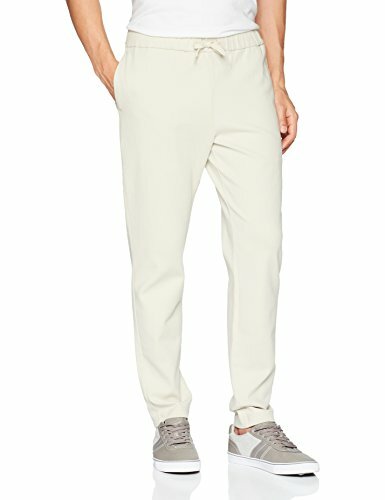 There are many kinds that work as a more casual pant and will be just as comfortable on the city streets as the mountains. For women, Tasha likes a pair of hiking pants made by prAna that roll into capris.prAna that roll into capris. 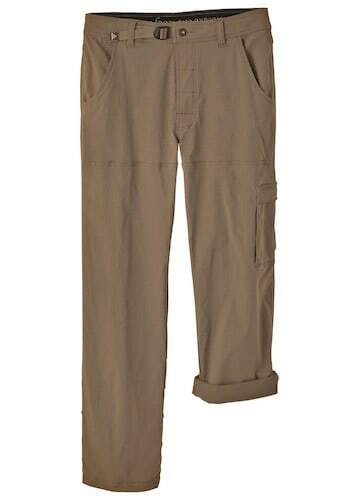 For men, prAna makes the Stretch Zion Pant, a tremendous pair of hiking pants for a reasonable price. 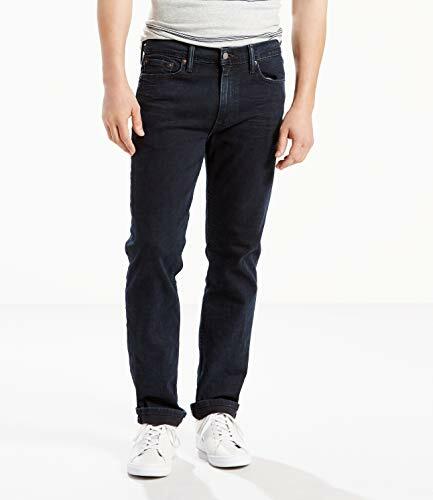 Jeans go with anything, and despite the notion, they are “American” casual the right pair is attractive. I see jeans everywhere I travel as well, and it’s definitely not just Americans wearing them. You’ll find plenty of Italians in well-cut jeans, but nothing baggy or ripped. A comfortable pair of shoes for both men and women are essential when packing your bag for Italy. However, I wouldn’t recommend packing those terrible clunky hiking shoes or athletic shoes many tourists like to bring. You’ll stand out like a sore thumb in Itlay. 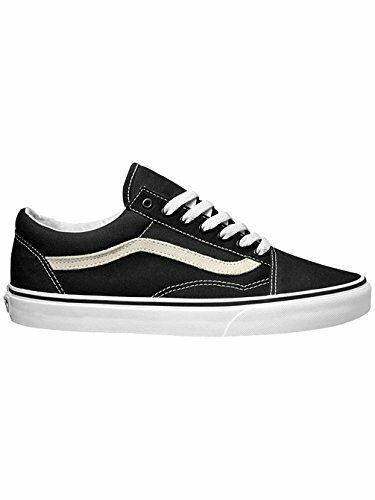 Italians are not opposed to sneakers just trainers outside of the gym, so opting for a pair of casual Vans is great. These old school skate shoes have a great look to them that will keep your feet comfortable and look great with a pair of jeans or chinos. Considering most of the cities in Italy are 100% walking cities be prepared to spend a lot of time in them. With the right pair of boots, you’ll be ready to climb the Dolomites, stroll through St. Marks Square, or pop into a restaurant in Modena. I’m a leather boot fiend and love a classic boot. For an affordable option check out Clark’s or Timberland for leather boots. 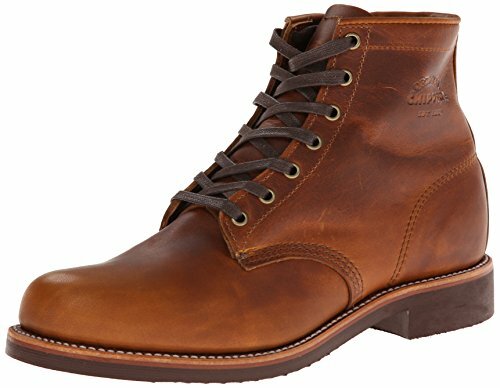 However, if you want quality and boots to last a lifetime check out Chippewa, Danner, or Red Wings boots all manufactured by hand in the United States. Make sure to protect your eyes from the sun since you’ll likely spend a lot of time outside. There are a lot of options for sunglasses and everyone should own at least a pair. It’s best to make sure they do have UV protection for the health of your eyes. Italians are big into their name brand sunglasses so wearing a pair helps you blend in with the locals. We made our first investment in quality polarized sunglasses with a pair of SMITH Optics Lowdown 2. Truthfully, not everyone needs to invest $150 in a pair of sunglasses; however, we love ours and will never buy cheap ones again. Tasha’s favorite brand of activewear is Alala. 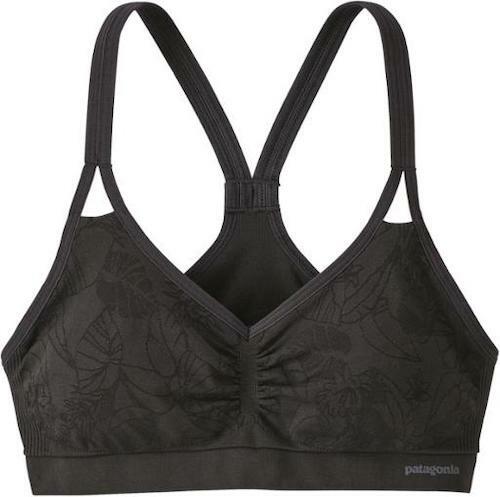 Alala makes top quality yoga pants, sports bras, and comfortable tops. If you’re planning on doing a hike in the Dolomites make sure to get a good hiking backpack. *Use the code TWP15 at Alala for an exclusive 15% discount. For men, it’s time to ditch the baggy basketball shorts and opt for a shorter cut running short (not an 80’s cut). As for the running shoes, I’m a massive fan of Brooks and Mizunos neither have done me wrong. I’d look pretty ridiculous wearing a T-shirt or a flannel out to a nice meal, and Italy is all about the food right? 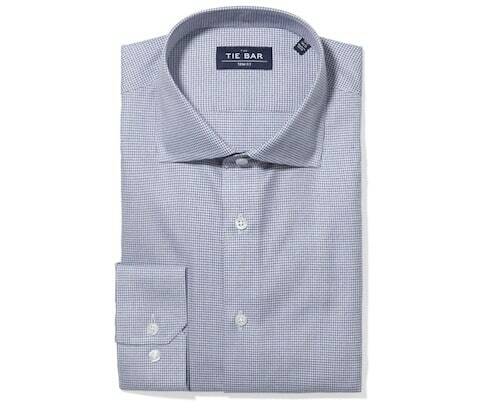 Men should pack at least one or two dress shirts for a trip to Italy. I like to stick with a classic color like blue or white that will never go out of style. If there ever was a destination that demands a suit, it would be Italy. Whether standing at a cafe bar, tasting Sangiovese, sitting down for a fantastic meal, or catching a show at the Teatro Alla Scala there is no denying it’s best done in a suit. Just like out of an old Italian film having a suit for those special evenings or days in Italy is a must. Check out these options from Perry Ellis. A sweater can make a great travel outfit. They’re comfortable, stylish, and warm. 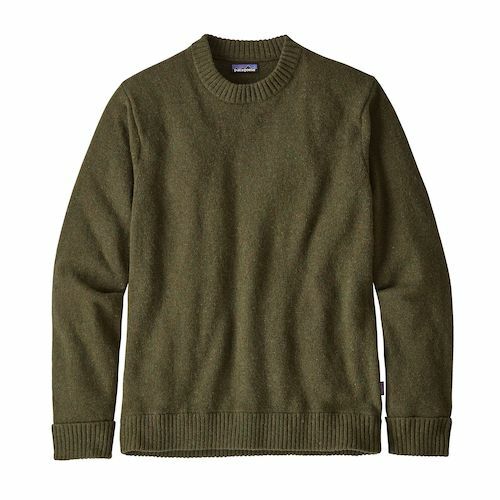 I have a number of sweaters, but my favorites are from organic materials like wool or Alpaca. It’s even become my favorite travel souvenir and I treasure my Scottish wool and Peruvian Alpaca sweaters. Traveling to pick up a sweater may not be the most practical thing, however, you can still find a great wool sweater at home. I love this recycled one from Patagonia. 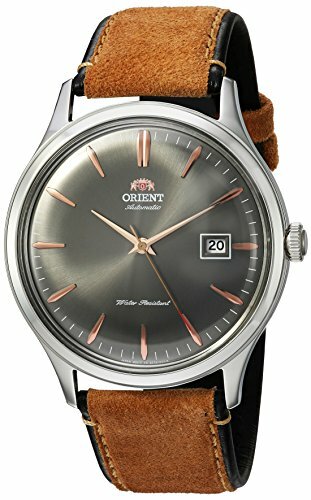 The right watch is the perfect accessory for men. I’m not a fan of big gold or silver watches and find them to be overstated. Opt for something more stylish and modern like this leather and green watch. As a plus they’ll match a pair of brown boots lending to more versatility in everyday life. For those Italian summers it’s a tremendous idea to have a comfortable sundress. Not only is it more comfortable, but it’s also cute. 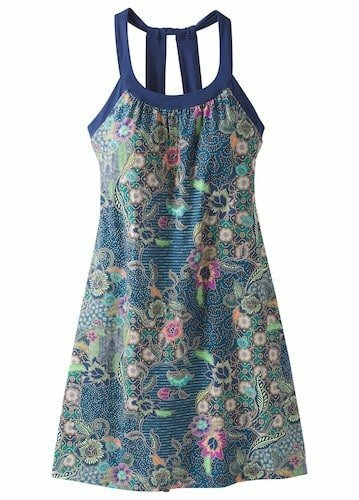 Tasha got the Cantine Dress from prAna this year and has loved the sundress. 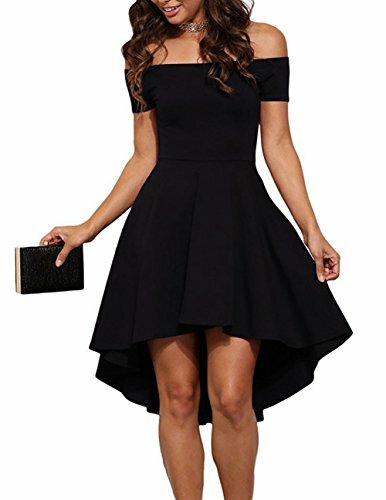 It has built in support and sturdy straps, so you can be active in this dress. 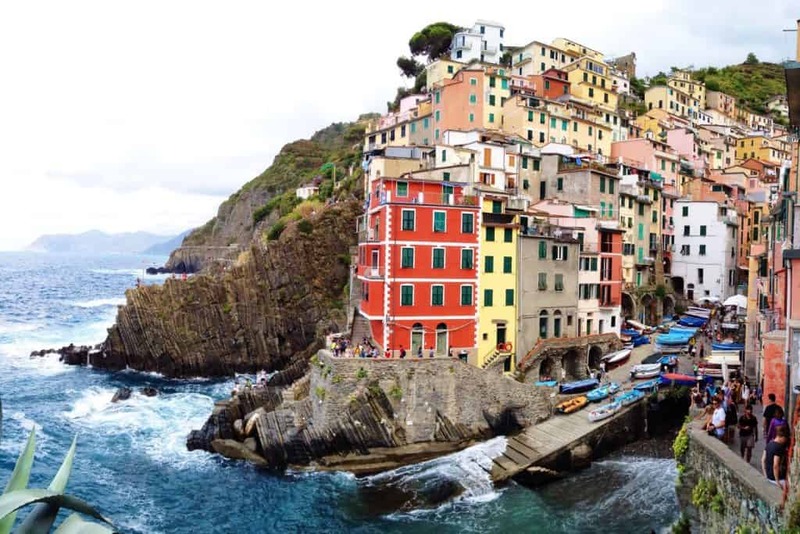 It’s even possible to take easy hikes in the dress, like along the Cinque Terre. This all depends on the season, but in the spring or summer a pair of capris are perfect for Italian cities. 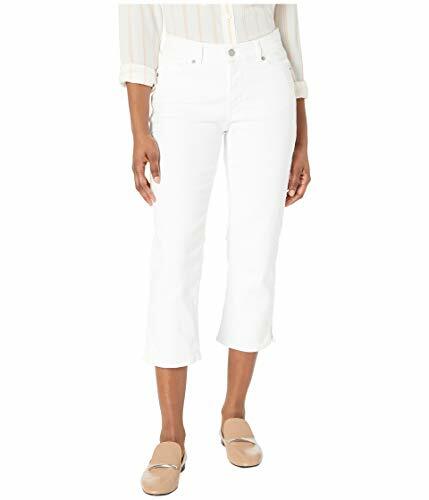 Women gravitate towards light colors during this time so go with a white or pastel colored capri. You’ll need a light top to pair with you capris or jeans. Most women should shy away from graphic tees or short sleeve shirts instead use a light blouse to keep cool during the day. A pair of black flats is always great to have in a suitcase. They’re stylish comfortable and they take up minimal space in your luggage. My tip, stay away from heels, many Italian towns have cobblestone streets and you don’t want to break an ankle trying to look good. Just let the locals impress you with their skills of walking in heels. Italians love their accessories and that does not stop with the handbag. Tasha likes to bring one bag with a little bit of size to make it through the trip. If she’s going out she’ll carry a small clutch. 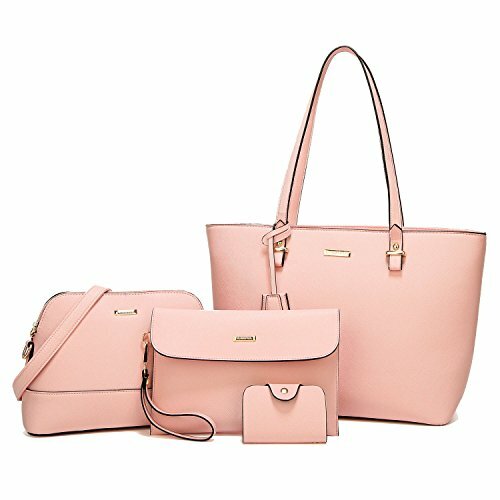 Why a bigger bag? Well, chances are you will want to buy some souvenirs and stash it somewhere. Or perhaps a just a few bottles of vino! There are a lot of churches in Italy, a lot, so a shawl is a great item to have to cover your shoulders when entering a cathedral or church. Dressing well in the summertime isn’t rocket science. We both choose to go for timeless clothing items when traveling around Italy and Europe. I opt for an easy dress with a classic cut in neutral colors. Combine that with a small handbag, black flats, and a nice pair of sunglasses you’ve got the perfect summer outfit. Men have it easy as Cameron loves to wear either chinos or jeans with a classic white T-shirt with an accessory like a nice watch. 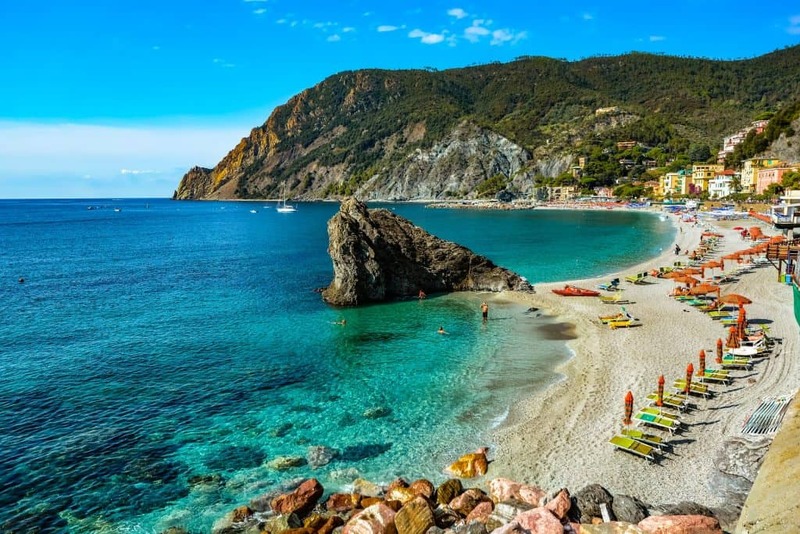 Sandals are meant for the beach in Italy, but considering how much gorgeous coastline Italy has you’ll probably need a pair. A good pair of sandals is great for walking around an Italian seaside town in the Mediterranean. 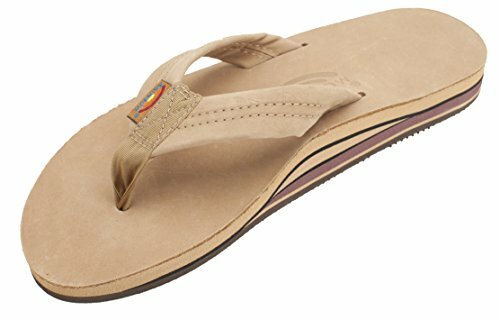 I travel with my Rainbow leather flip flops and they’ve lasted for years. Italians love leather, why not a pair of leather sandals! If you plan to head to the Italian Alps it’s never a bad idea to have something with a little warmth. A light windbreaker jacket will help, especially in the summer when it can still be chilly. We always pack a rain jacket or windbreaker when we’re traveling no matter the destination, unless it’s winter time and we opt for something more substantial like a Down Jacket or Parka. Check out this cute windbreaker from Cotopaxi, they make recycled material outdoor gear that’s high quality. We always recommend bringing a travel towel when you’re on the road, Italy is no exception. 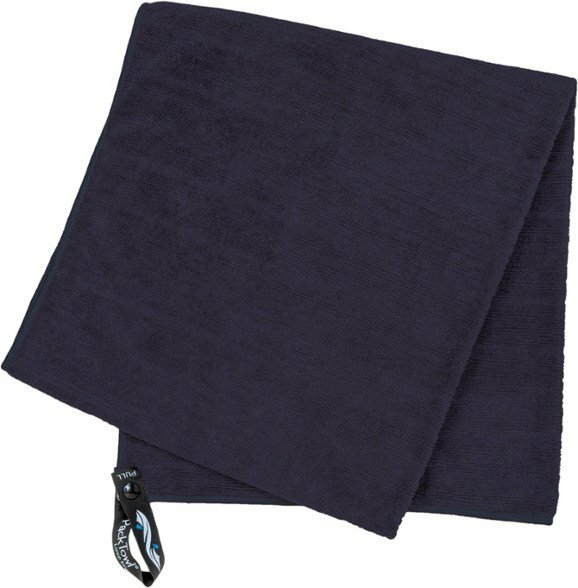 If you plan on staying in hostels or more budget accommodation you’ll often need your own towel. Also, if you head to the beach or want to take a hike it never hurt to have a towel packed away in your daybag. Consider a towel an essential for your Italy packing list. If you’re heading to the Mediterranean obviously the number one thing you need is a swimsuit! We like to travel with two different swimsuits so that we know we will always have an extra dry one on hand. One of Tasha’s favorite brands for swimsuits is prAna. prAna makes high-quality swimsuits for active women. Many of their pieces are stylish, yet supportive. So if you’re planning to go surfing, bodyboarding, kitesurfing, or play beach volleyball and want to make sure your ta-tas stay intact these swimsuits are for you. For men, I would say one to two is a good number of swimsuits to travel to the beach with as well. Cameron loves a good pair of board shorts from Billabong or Dakine. 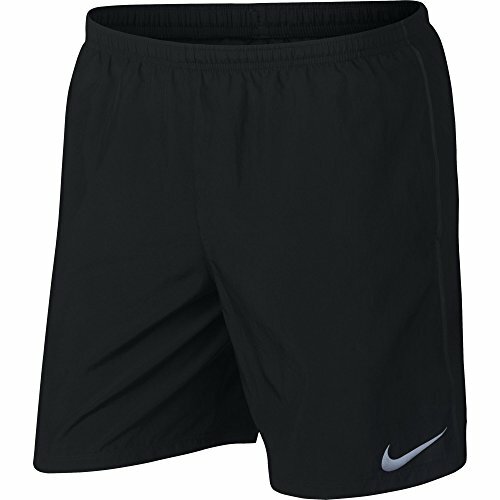 Both make great quality shorts that are lightweight and built for surfing so they stretch and move with the body. 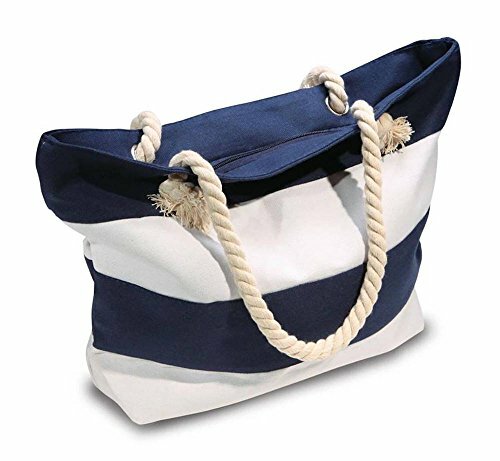 No matter what you will need a beach bag when heading to the Italian Coast. This is to throw in anything like towels, a book, a speaker, sunglasses, snacks, and sunscreen. As full-time travelers, we often use our daypacks for trips to the beach since a tote is unnecessary. Skin cancer is for real! 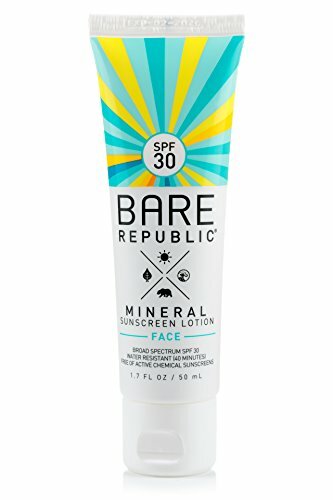 Don’t forget your SPF during the Italian summers. We recommend ordering some online before leaving the house as you will need it underneath the sun. We highly recommend getting an eco friendly sun cream that does not contain harmful chemicals. They’re mineral based and usually only cost a few dollars more to help protect our oceans. If you’re not going to swim in the ocean just go with a reliable name brand. You can learn more about eco-friendly travel products here! Sticking to classics is always the best way to tackle the winter climates. We like to bring two coats for the winter because we’re active travelers. That means we both bring our favorite down jacket for hiking or winter activities. For walking around cities we both like a classic black peacoat, maybe it’s the New Yorker left in us. 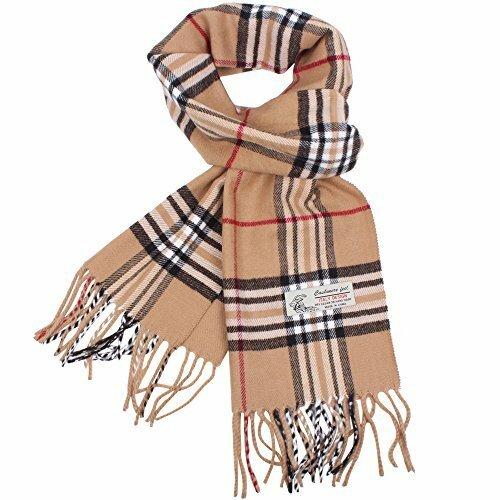 Other staples like a nice scarf and the right pair of boots can make your outfit and keep you warm. It all depends on where you’re traveling, but the further North the colder Italy is in the winter. 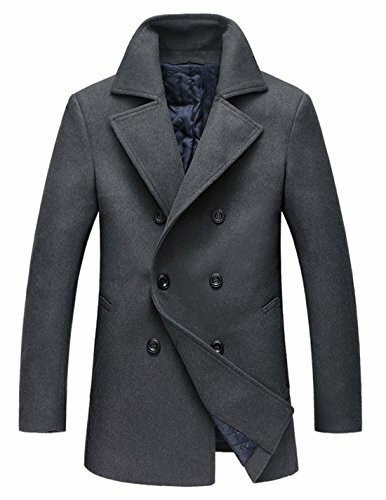 A peacoat is great for providing warmth and looking great. In the spring opt for a light trench coat for the classic European look. Of course, what you wear all depends on where you are traveling! 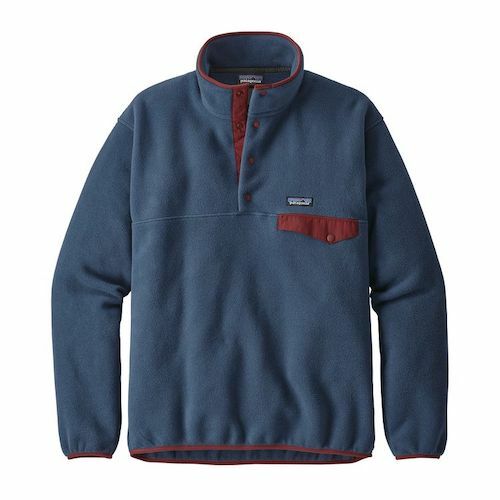 Patagonia’s Synchilla Snap T Pullover fleece is the best fleeces for the travel in our opinion. The fleece has a classic relaxed cut that has a timeless look for a walk on the beach or evening bonfire. It’s a double-sided fleece that provides plenty of warmth while remaining soft and comfortable. They also make a great gift for travelers as they’re a wardrobe staple. Essential for those chilly days. You will want to keep your feet nice and warm as you walk around. 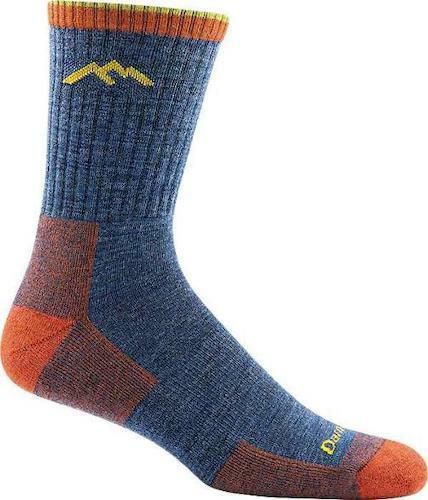 We travel with a couple pairs of the Darn Tough Merino socks and our feet have never felt cold. As a bonus, they’re produced in Vermont! 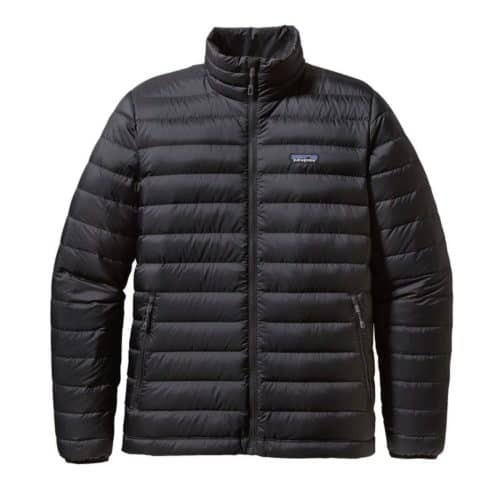 There are only a few travel items I recommend everyone have and one of them is the down jacket. A down jacket is one of those staples and it’s tremendously versatile. We always recommend you always bring a great packable down jacket on just about any extended trip. 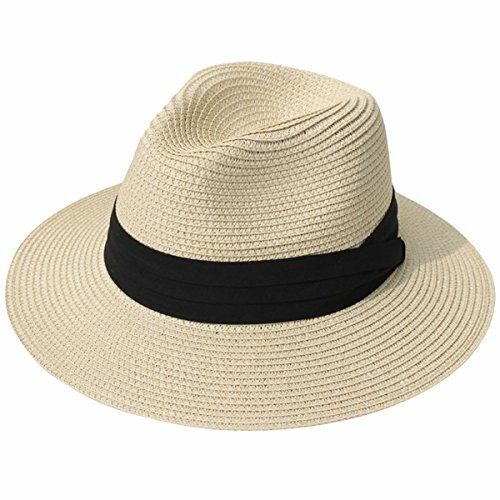 This is a travel staple and a great wardrobe choice for both women and men traveling in Italy. 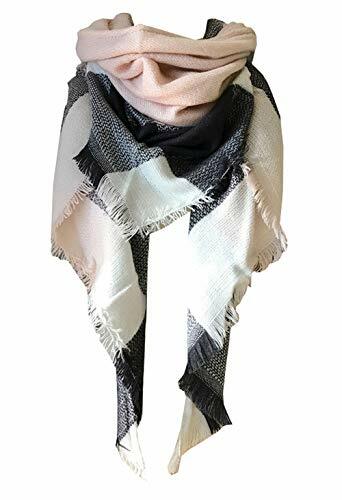 They act as an accessory to your outfit and they’re super comfortable giving you an added layer of warmth. Traveling with fresh water in hand is important as it is easy to get dehydrated when out. We like to use insulated stainless steel water bottles because they are well insulated and great for the environment reducing plastic waste. If we had one bone to pick with Italy it is their view towards water. It’s more or less expected to buy a bottle with every meal and finding tap water can be a pain at times, and water fountains are non-existent in areas of public transportation like airports or train stations. As Lonely Planet Pathfinders who regularly go on assignment for the guidebook company we love to have a physical guidebook when traveling. We spend enough time attached to our phones in everyday life and planning our trips. 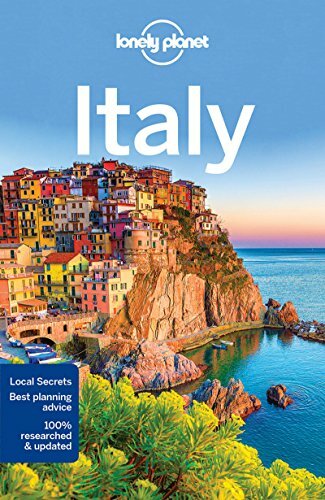 Once we reach a destination like Italy we put the phone away and pick up a guidebook to help with our trip. You’ll need something to stash your photography gear, hand sanitizers, papers, phones, and anything else that you need for a full day out when traveling. 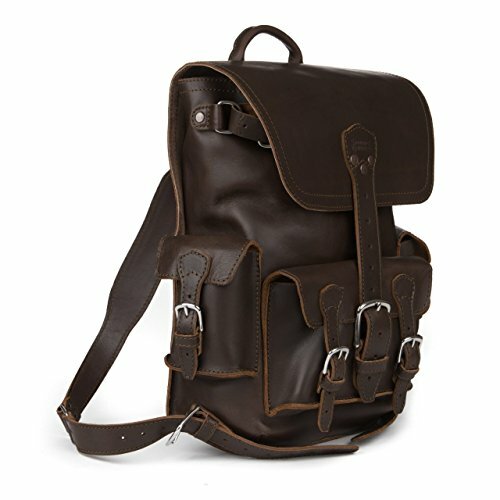 Saddleback Leather makes some of the best quality backpacks – hands down and fantastic for Italy. They aren’t cheap by any means, but they are quality. We live in a digital age and I hate to say this but…our phones are our lifelines. They are our maps, news sources, online social lives, and yes they are even used as our telephones. We always download Google offline maps to our phones to help us explore new cities or even driving. It’s easy and you can even save all of your point of interest so you can walk between sights and restaurants without internet. 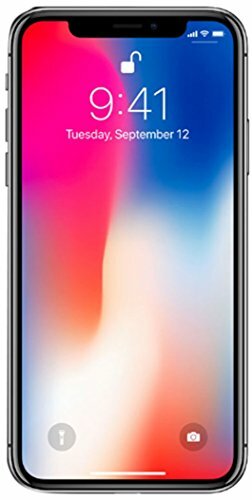 However, we always get a local sim card when we get to a new country and top it up with data and airtime so that we can call the local numbers in case of emergencies. Italy is super affordable for SIM cards and you shouldn’t have a hard time finding one for €5-10 with data and calls. Just don’t use your phone too much and remember to enjoy the present. Many of the big touristy sites have self-guided tours. Like the Colosseum and Roman Forum, I find it’s always nice to have your own personal earbuds to stick into your ear for these tours. 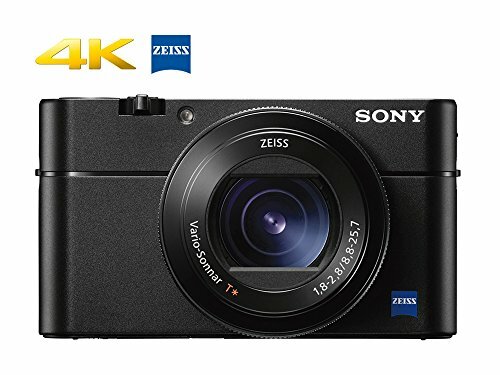 A high-quality camera is an important packing item for Italy if you want some great shots while on your vacation We travel with a bunch of cameras, but the one we universally recommend is the RX 100. Remember that Italy uses both the “Type L ” Italian adapter and the Europlug. 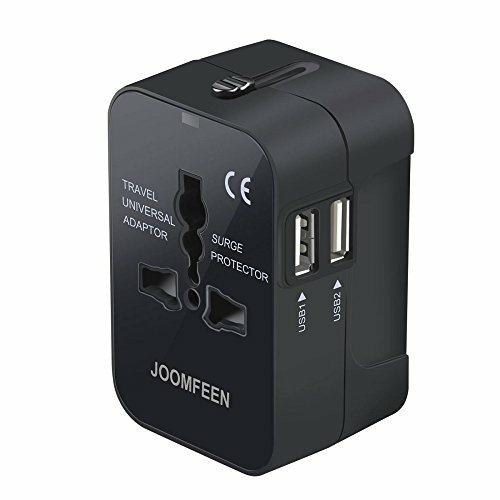 Make sure you find a good adapter like the one I have to keep you charged. Otherwise, you may be paying for a cheap one once you land. 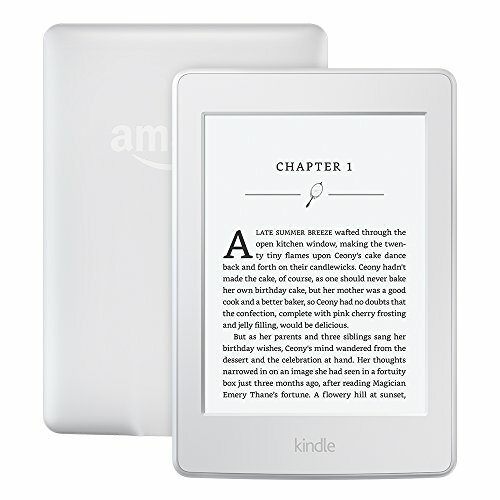 The Paperwhite version is great as they mimic a real book and you can read them in the sun. This shouldn’t need to be said, but please do not wear a fanny pack it’s 2019. We touched on this earlier, but it should be noted that athletic clothes are meant for the gym or being active. Walking around in a pair of athletic shorts, tank top, or running shoes is frowned upon by most Europeans. Don’t get me wrong you can wear what you want when it’s hot out, but you’ll be instantly pegged for being a tourist. For the most part you’ll find shorts on very few Italians, as in almost none. That being said attitudes are changing and with global warming I’m sure they’ll warm up to the idea, pun intended. For the most part ditch the shorts unless the heat is truly oppressive. Boys – please don’t get caught in a baseball hat in Italy, you will 100% be pegged for as an American tourist – and not in a good way. You’ll see some Europeans and maybe Italians in flat bill hats from the American Hip-Hop culture. However, that is by no means the average Italian or European. Italians do not wear white socks. Try to wear patterns, black socks, or to match your socks to your pants. You don’t need to pack everything on this list! Instead, base the packing list off of where you’re headed and what you’ll be doing in Italy. Of course, there are no hard rules here and packing doesn’t need to be stressful, nor do you need to buy all new stuff. We make suggestions here and I’m sure you’ve got similar items in your closet at home. My advice is to pack a few staples and go easy on the luggage. They’re timeless and with the right selection you can mix and match clothes. This will keep your luggage light while having a multitude of outfits for different occasions. The key is finding items that are versatile and having an idea of the season/climate of your trip. 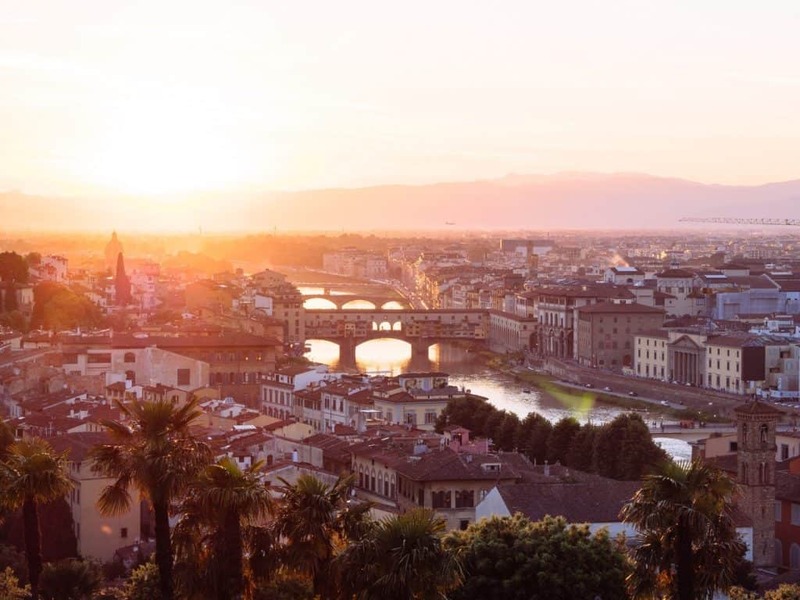 Check out a handful of tips for your first trip to Italy or you can catch more on our full blog post for more great tips. In my opinion, the best times to visit Italy are April, May, September, October, and January – but it all depends on what you want! June-August is high season, but it is also summer in Italy and the cities are buzzing with locals and tourists alike. 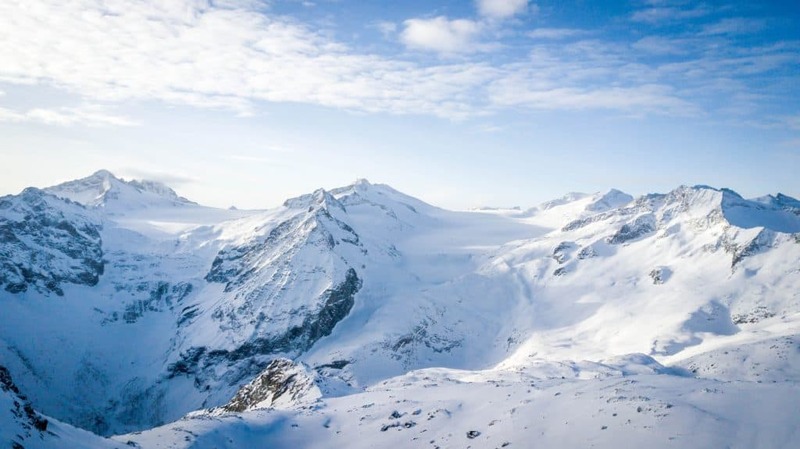 January is great because it is winter and the Italian Alps are for fantastic for ski and living out your winter wonderland fantasies. However, my personal favorite time to travel Italy is during the fall months. It’s during September when you get the last of summer and beautiful products in season. Weather is great in the North while still being warm and sunny in the South perfect for empty beaches, the cherry on top is that tourism is slowing down. Now it all depends on your plans, but renting a car in Italy can be cheaper than the train system and allow for better exploration. We’ve rented a vehicle on three separate occasions in Italy and enjoyed it immensely. If you want to blend in with the locals and save a fews bones on your car rental go for a manual car — it’s a good skill to have anyways. 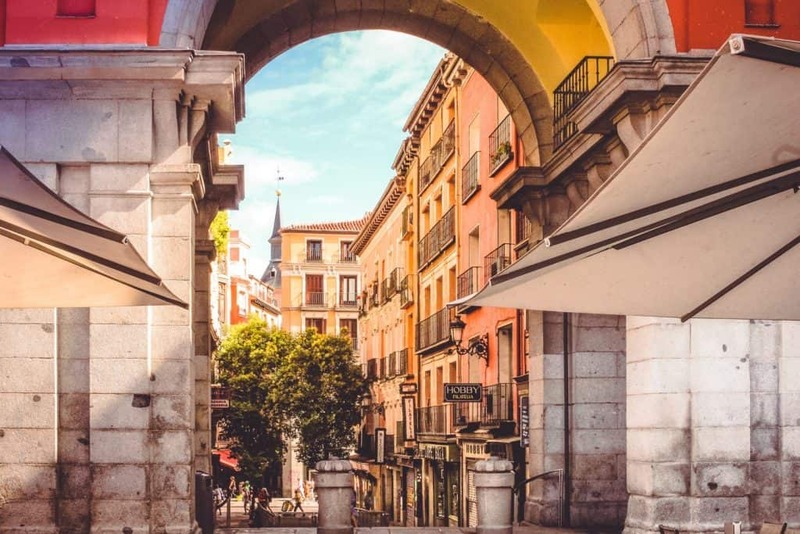 Accommodation in Italy: To feel more at home we use Airbnb you can check out some tips and read more about getting an Airbnb coupon code here. Or just take this coupon for your first stay! So useful! 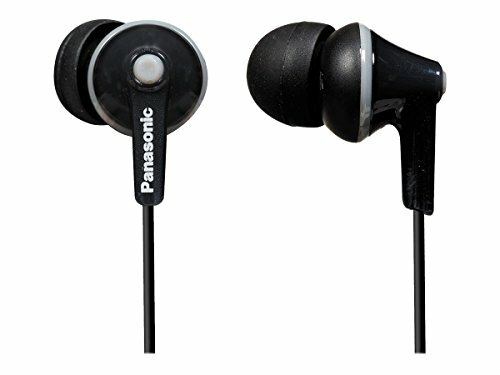 going to get some of these for my trip this summer, thanks!